SBS 208: Records Retention Questions – What goes in the Personnel File? 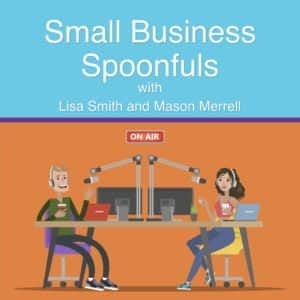 Today on Small Business Spoonfuls we discuss what goes into the employee personnel file. Click HERE to download the “8 Types of Employee Files” we talk about on the show.